There is no greater gift than the the gift of friendship , and this newsletter highlights all the ways friendship has continued to touch our lives this year. Below, you'll find out how to spread friendship to schools and students by supporting The Nora Project. 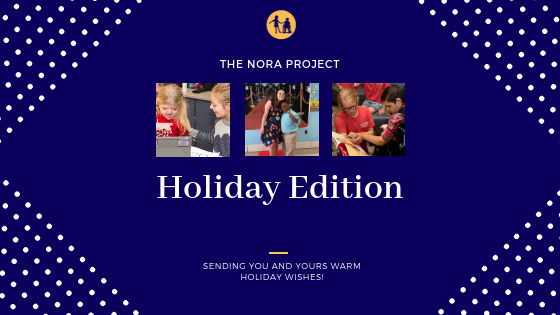 You'll see news about the how The Nora Project is sparking new friendships inside and outside the classroom and how those friendships are changing the way we understand and experience differences. You'll find a feature about The Rylan Gelb Memorial Kindness Library , and how our volunteer librarian, Stephanie Gelb, is giving teachers and educators the tools they need to teach what it means to be a good friend . And don't miss an article by our program director, Katy Fattaleh, on how The Nora Project is empowering communities to expand their definition of inclusion . We're hoping to raise enough money in 2018 not only to take on new classrooms in 2019, but also to launch new inclusion programs! 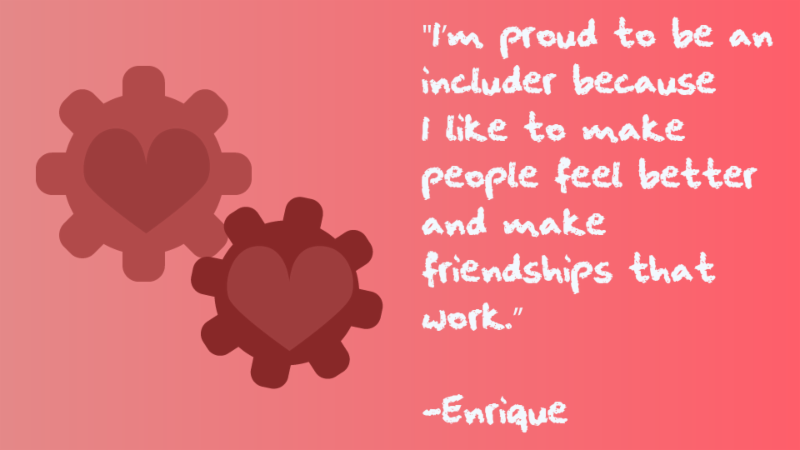 To inspire you to give this holiday season, the students from Ms. Sundh's class in Libertyville wanted you to know why they're proud to be includers. Check out their video, and if you haven't visited our fundraising page yet (or if you're feeling particularly generous), click to give.classy.org/proudtobe and help us spread friendship in 2019. Need an idea for a thoughtful, meaningful, last-minute gift? We've got you! Got a socially conscious coffee lover in your life? You can't beat the gift of an Amani Coffee Club membership, for fresh, fair trade coffee delivered each month. 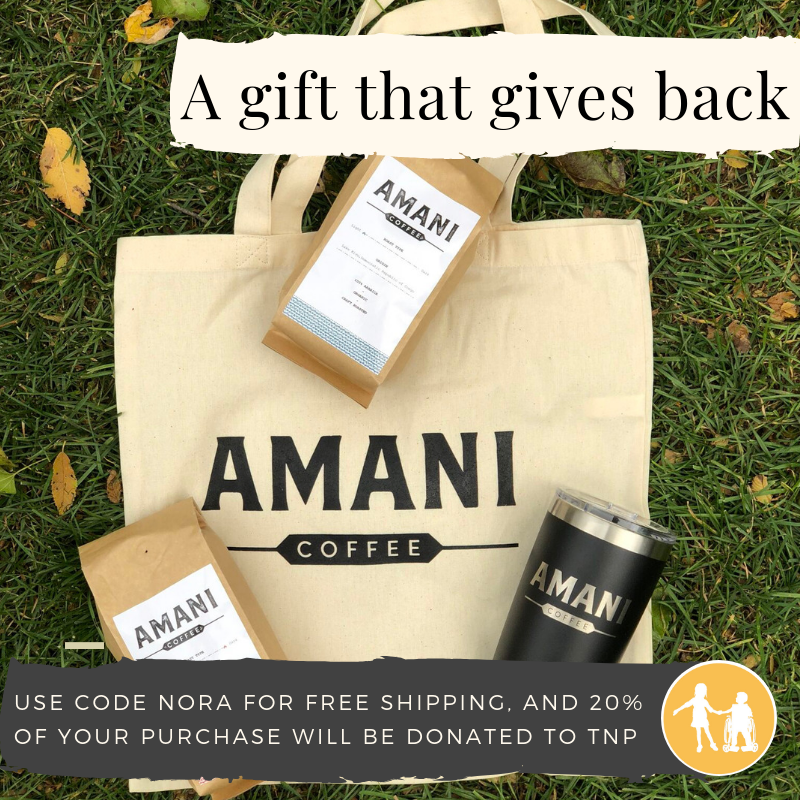 Plus, if you enter the code NORA at checkout, you'll get free shipping and 20% of your purchase will be donated to The Nora Project! Have you ever smelled heaven ? 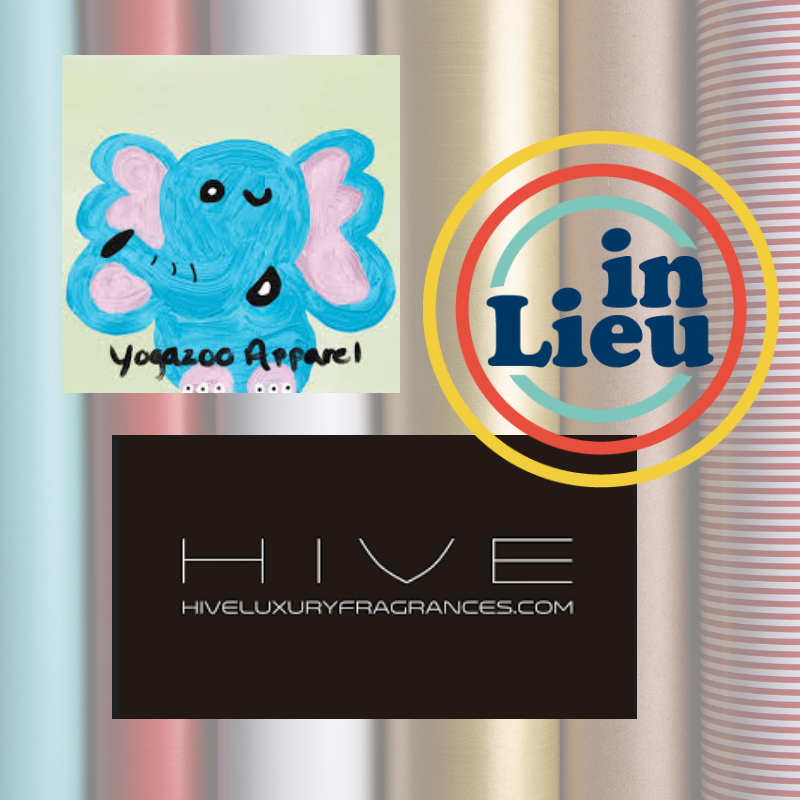 Bambi, the creator of HIVE Luxury Fragrance s has. She has synesthesia, which enables her to taste sounds and hear colors. She's used this sensory gift to create the most delicious candles! And, if you use the code NORA at checkout, 10% of your purchase from HIVE will be donated to The Nora Project. If you're shopping for a little one or an expecting mama, through the end of the year Yoga Zoo Apparel is donating a portion of every adorable purchase to The Nora Project! Download the In Lieu app and send the most meaningful gift of all right from your phone! 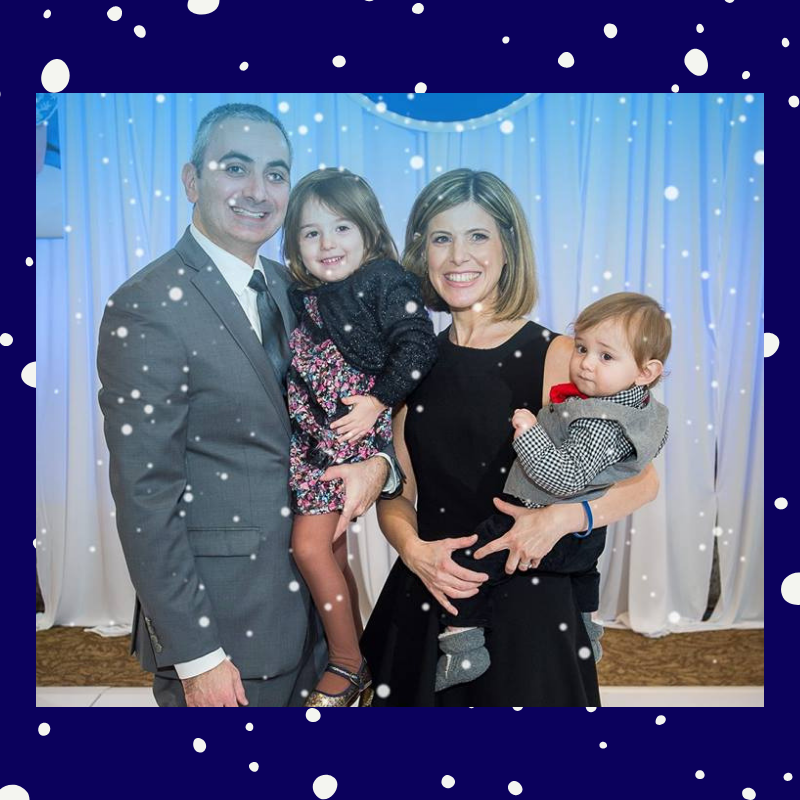 Inspired by her son Rylan, who left behind a legacy of kindness, our all-star volunteer Stephanie Gelb has pursued a number of kindness initiatives in Rylan's memory. (Check out Rylan's story here.) One of those initiatives is The Nora Project's Rylan Gelb Memorial Kindness Library, an incredible, free, carefully curated index of books, videos and more for parents and teachers looking for the just the right resource to teach about kindness, empathy, inclusion and acceptance. The index is searchable by keyword, age appropriateness and more. If you have any questions or ideas, please let Stephanie know by emailing librarian@thenoraproject.ngo! For more on our publicly available resources and how to use the kindness library, click here. 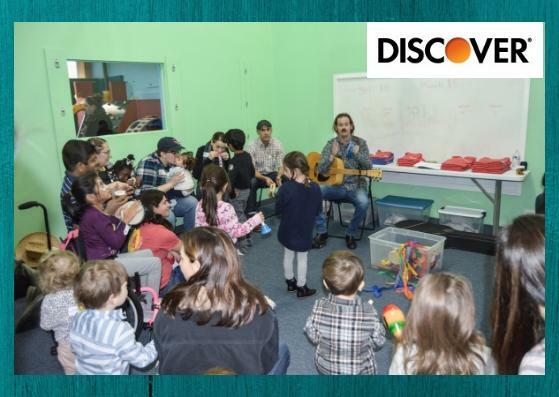 Thanks to our Community Events grant from Discover, our monthly friendship get-togethers are now underway--and we're having a blast! For info on upcoming events, visit us on our Facebook Events page! Follow us for the latest event pics and updates! 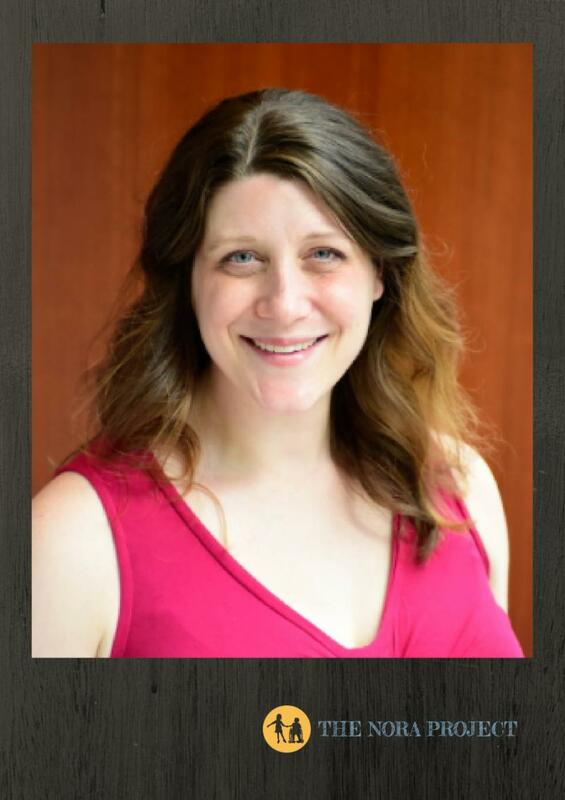 With each issue of our newsletter, our Program Director Katy Fattaleh offers insight into an exciting or innovative aspect of our programming. This issue, she talks about the importance of peer relationships and disability awareness education in facilitating true inclusion of students with disabilities in schools and communities. 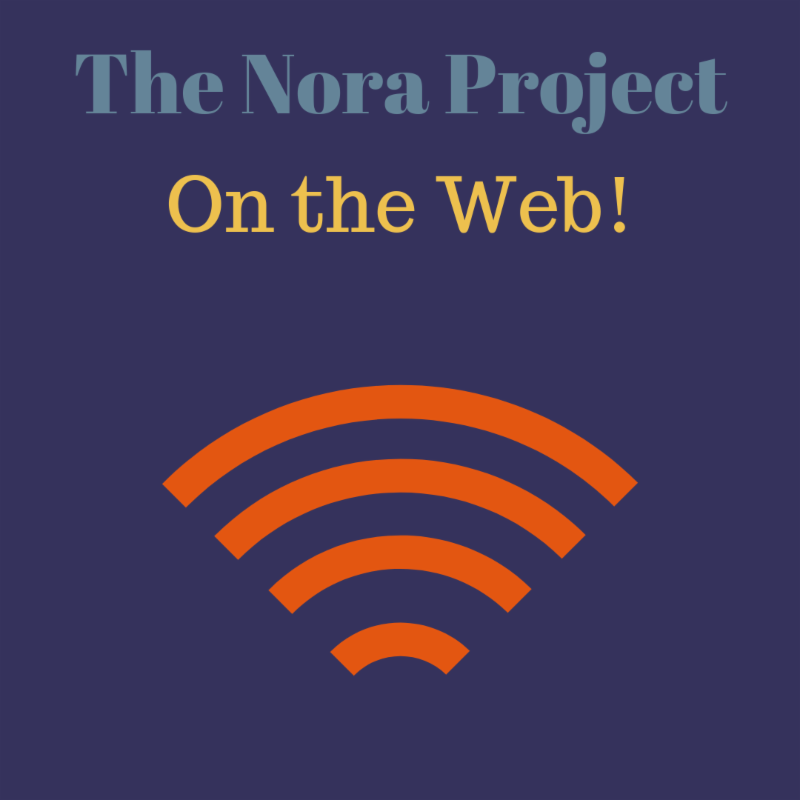 Read her article on how The Nora Project is reimagining inclusion here! Extra, extra, read all about us! This local news piece about Project Leader Brian Doolin in Chesterton, Indiana. And for a fun interview of our Executive Director in Modern Luxury Magazine, click here!